 Thanks for choosing Hurst Towing & Recovery.  Contact us if you’re stranded, need a lift, or even want to purchase a vehicle from one of our auctions. 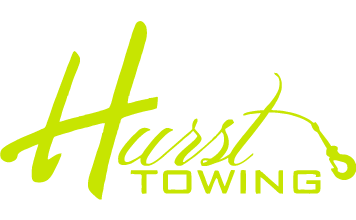 We’re always open!